More than any other life stage adolescence is derided and characterized as an unpredictable, turbulent storm. 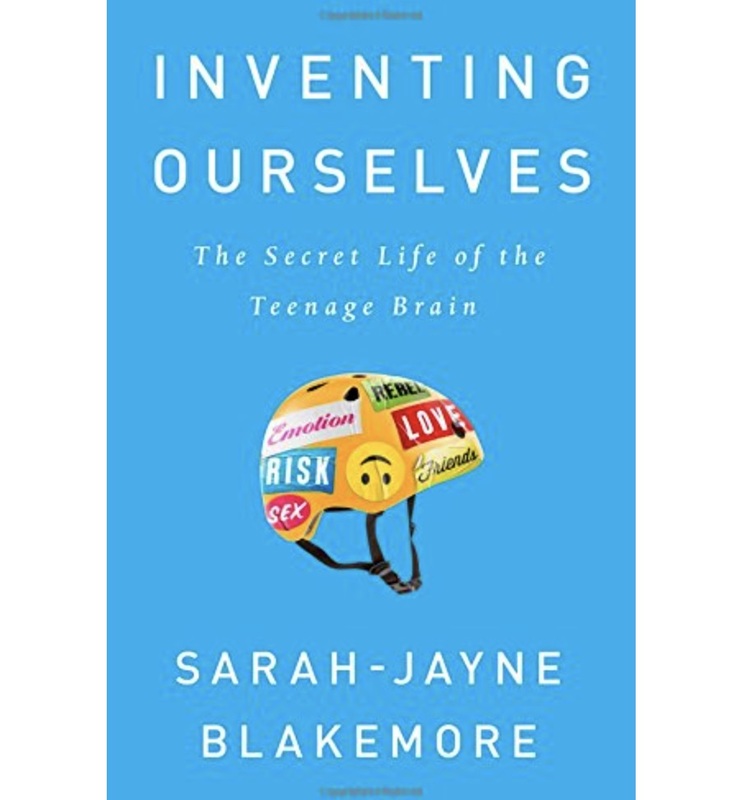 In Inventing Ourselves: The Secret Life of the Teenage Brain, University College London cognitive neuroscience professor Sarah-Jayne Blakemore argues that we need to stop disparaging adolescence and instead recognize it as a critical time for building identity. Further, we need to support young people in this process. Blakemore explains how adolescents develop socially and neurologically, how that development shapes behavior, and how it impacts who young people will become. Inventing Ourselves will be useful for educators wishing to understand better people who are between puberty and adulthood (roughly ages 12-25) and for developmental psychologists wishing to explore how brain and behavior develop after childhood. Adolescence is a distinct period of life observable across all human cultures and across numerous animal species. During adolescence most people develop a stable sense of who they are and how they would like to be viewed by others. Identity development is shaped by environment and by some of the social changes that occur during adolescence. For example, adolescents are more likely to engage in social comparison, value others’ opinions, attend to cultural norms, spend less time with parents and more time alone or with friends, experience embarrassment, and wrongly assume others care or notice their own behavior. Interestingly, the pattern of brain activity that supports the ability to think about oneself changes during adolescence, which may correspond to these behavioral changes. Conversely, social experiences during adolescence can change the brain. For example, social exclusion results in more mood disturbance and anxiety for adolescents than for adults, and isolation during this period can have long lasting impacts on brain structure, hormone levels, and long-term behavior. For adults the effects of isolation on the brain are not as dramatic. More generally, the brain undergoes substantial change during adolescence. Gray matter volume decreases and white matter volume increases. The prefrontal cortex, an area associated with decision-making, self-control, and self-awareness undergoes substantial, protracted development during adolescence. A network of regions that supports the ability to understand others’ minds undergoes anatomical maturation through early adulthood. Blakemore also discusses the “mismatch hypothesis” of adolescent brain development. That is, the limbic system, which is involved in reward sensitivity, matures on average earlier than the prefrontal cortex. This mismatch may explain adolescents’ risk-taking because rewards may be especially alluring and self-control may be limited. Importantly, Blakemore notes that there is individual variability in the extent to which a mismatch exists. Although major changes in the brain level off by adulthood, brains can always continue to change with experience. Adolescence can be a dangerous time. Adolescents’ penchant for risk-taking can lead them to have deadly accidents. Extensive consumption of cannabis and alcohol can reduce cognitive ability later in life and can cause more damage to the brain than an equal amount of consumption in adulthood would cause. Additionally, three-fourths of mental illnesses emerge by the end of adolescence. Fascinating brain research suggests that we may be able to detect differences in young peoples’ brains that would be predictive of whether they will go on to develop mental illnesses such as schizophrenia. Informed by a body of research about the messages to which adolescents are responsive, Blakemore advises, “if we want to curb certain kinds of risk-taking in young people, it would be a good idea to focus on the immediate, social consequences of actions and decisions rather than, or as well as, delivering earnest warnings about long-term repercussions.” She argues also that mindfulness training might be a way to improve self-control and well-being and reduce mental health issues in adolescents. Blakemore describes the value of understanding adolescents’ brains and behavior for supporting education. She suggests that adolescents’ proclivity for risk-taking should be harnessed in schools to push adolescents to take intellectual risks. She suggests that high schools should start later so that students are not deprived of sleep. Brain research shows that adolescents’ circadian rhythms are shifted later than adults, and behavioral evidence suggests that adolescents are not sleeping enough. A final suggestion is that in determining punishments for adolescents’ transgressions, we should remember that adolescents have tremendous potential for change, they are biologically disposed to riskiness, and they may be more likely to learn from rewards than from punishments. Adolescents, more than people at other stages, are creative, passionate, and eager to learn from new people and experiences. 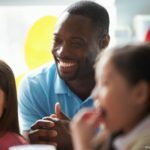 All around us there are examples of inspiring young people making an impact in society, overcoming obstacles, and building better lives for themselves and others. We need to honor adolescence for what it is—a time of identity development—and support adolescents because of what they are—our hope and our future. Blakemore, S.J. (2018). 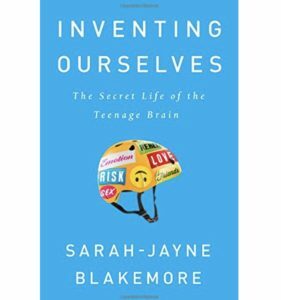 Inventing Ourselves: The Secret Life of the Teenage Brain. New York, NY: Public Affairs.